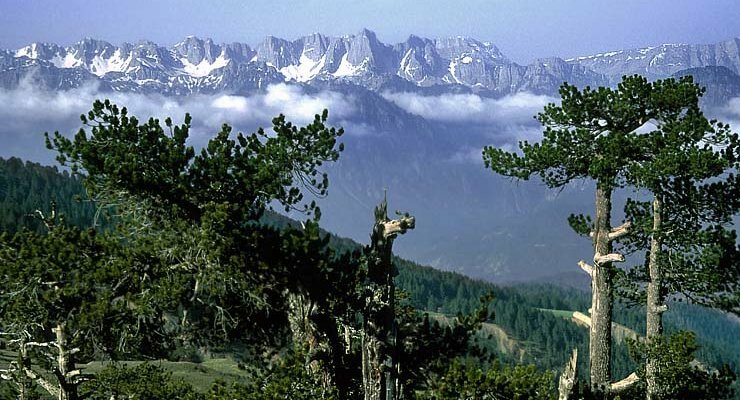 (GREEK NEWS AGENDA) Hidden behind the mountains of Pindos is an area known by the Slavic name Zaghori, which means “area behind the mountain,” one of the most beautiful regions in Greece. The people of Zaghori, (“Zaghorochoria“)are particularly ingenious and enterprising. They’ve developed trade handicraft, arts and letters. They have their own architecture, beautiful houses and bridges that adorn the region. (GREEK NEWS AGENDA) There is no doubt that the Greek beaches are magical. Nevertheless, spending one’s summer holidays in the Greek mountains is a rare experience. In addition, if one combines the sea and the mountain, then one’s holidays will be unforgettable. Besides, Greece has a unique advantage; it offers tourists the possibility to access its safe, vast, sandy, crystal-clear beaches easily and in no time at all! The portal www.agrotravel.gr is a gateway to dream holidays in mainland Greece too, in the mountains, in forests, near valleys, rivers and lakes, in places where air-conditioning is unnecessary, because nature provides cool temperatures.